One of the essential things in your residential or commercial premises is to have a high level of privacy. More and more people are erecting privacy walls in their properties. Even though you can use grills, awnings, and curtains to enhance privacy in your home, walls bring several advantages to your home. The walls bring a high level of privacy and security to your home. Here are some of these critical benefits. Privacy walls help property owners to reduce the privacy cover that they pay for each year. On the other hand, adequately built privacy walls that are maintained well will give you an excellent price if you are planning to sell it later. 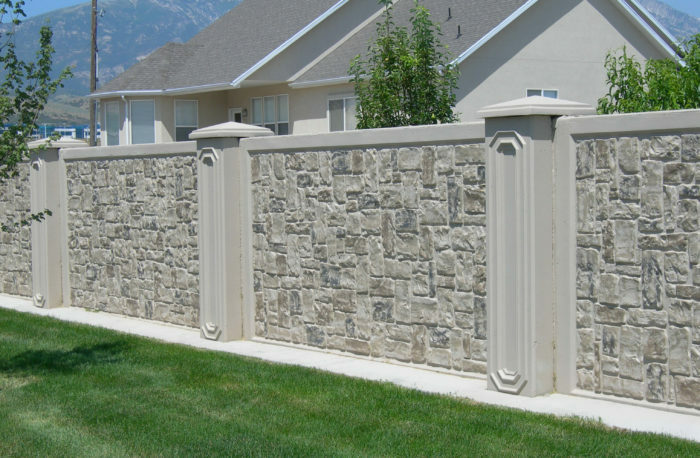 The additional benefit of privacy walls is that they enhance the level of security in your home. The truth of the matter is that you will not get 100 percent protection, but one thing you can be sure about is that it will enhance the security of your property. The challenge with most homeowners is that they will not think about security walls until a calamity breaks. It is advisable to invest in this structure the soonest that you can. Wind can be a big problem for several individuals. The garden can benefit the most if you can block the wind. Severe wind may damage your gardens and plants, but these walls will play a critical role in restricting the wind. You will have a high level of protection to your property, and this will give proper care to your precious garden. Once you install privacy walls on your property, you can comfortably get together parties in your compound without any distances from the neighbors. If you own pets and kids, the wall will make sure that they stay on the property safely. On the contrary, if you have a pool or are planning to install one in the compound, privacy walls will make sure that strangers don’t crash into the property. Therefore, you cannot overlook the importance of these walls in your property. There is a broad range of styles that you can choose when looking for privacy walls. You may install these walls depending on your choice for materials and colors. The market also has several installation processes, textures, materials, and colors for the privacy walls. Therefore, you can choose an appearance that seems to be the best for your home. You will not fail to get a brand that blends well with the overall look of your home. Just do your homework well, and you will not have any form of disappointments. At this point, the most important thing is to get the best designers to work on the privacy walls. 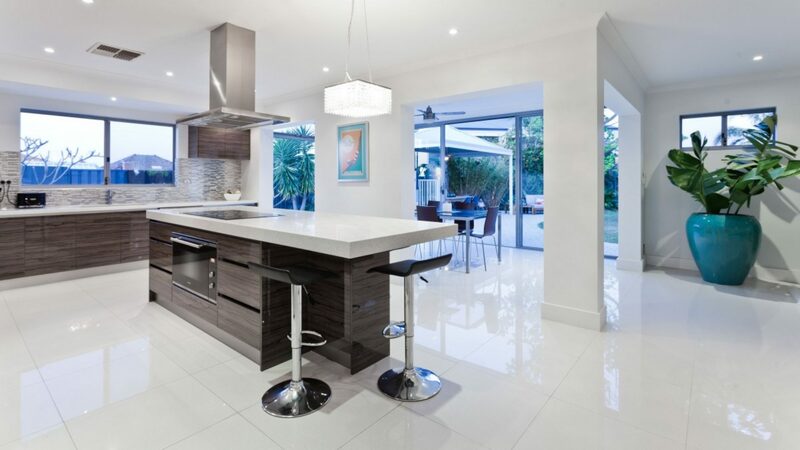 An excellent starting point if you want the best results is SoFlo Contracting. These contractors will keep the long-term requirements in mind and the fact that it needs fewer maintenance requirements. In some instances, you may only need to wash the walls with water and soap to keep them clean. However, you may also be expected to take good care of fungal, insects, and other floral activities that occur on your walls. Even though these walls have minimal maintenance requirements, you need to care for them regularly if you want to get the best from your privacy walls in the long run.